Usage: Before use, please swipe your bag with a cotton cloth to remove any excess treatment oil from the surface of the bag. 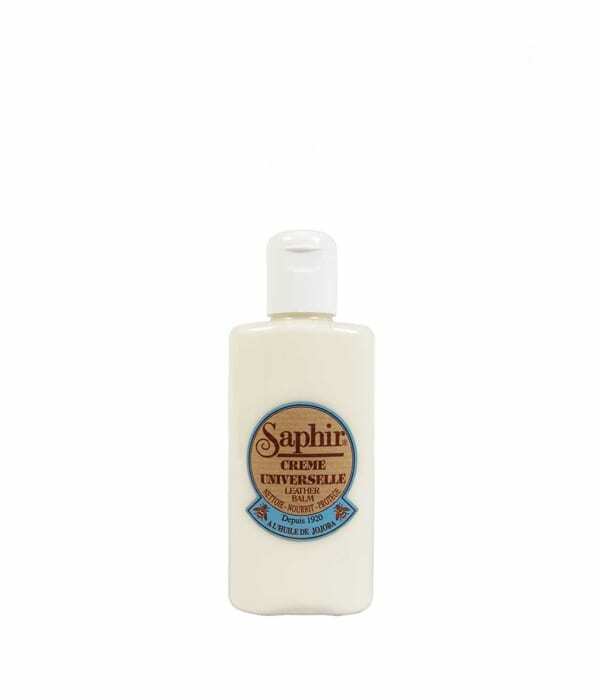 To remove a stain from your handbag, dab a bit of Saphir Universelle Creme on a clean cotton fabric cloth and use it to gently clean the bag. When you take care of your new LUMI, it will love you in return and give you joy for many years to come.